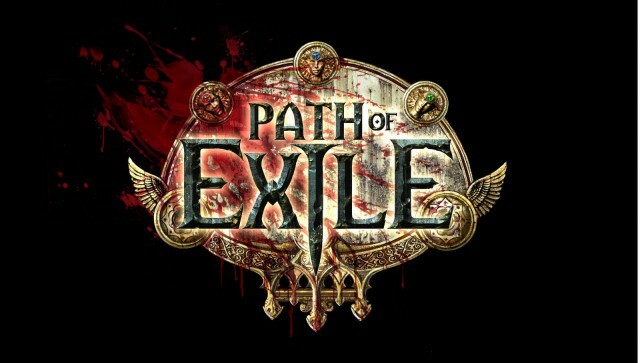 Path of Exile, developed by Grinding Gear Games is an action-based role-playing game with similar mechanics to that of Diablo 3. However, while Path of Exile may have some similarities, do not be fooled. This is NOT a knock-off alternative to Diablo. It is much more than that. Path of Exile is the game that Diablo 3 SHOULD have been. Grinding Gear Games has done a masterful job in blending a beautiful looking game, that steers away from the “cartoony” graphics of recent games, with easy to understand game mechanics and a challenging level of difficulty. Even early on, the challenge that Path of Exile presents is apparent. However, I have yet to come across a foe that was too much to handle if I took the time to think of how I was going to approach the situation. Path of Exile also has a number of unique features, one of which is their currency system and passive talent tree. While I would like to discuss these now, they will both have their own separate article, as there is a lot that should be said about both features. The best part? Path of Exile will be free to play, and, as Grinding Gear Games states, will never be “pay to win”. While there is no current release date, Path of Exile is in it’s Beta test phase and you can sign up here for a chance to win a closed Beta key. Like what you’ve seen so far? Donate to Grinding Gear Games by purchasing a supporter package and receive an instant beta access key AND a few nifty in game vanity items for your support. Open Beta will begin in December 2012.